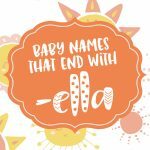 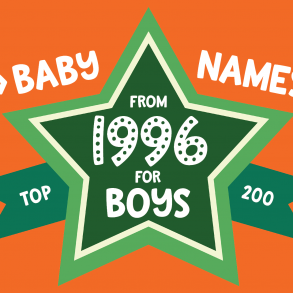 While traditional names still were high on the list of baby boy names in 2017, some more modern names were riding into the top 10 — including a new entry at number one. 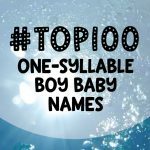 The baby name Liam took the number one spot on the list, and other newer names like Jaxon, Aiden, Easton, Asher, Colton, Greyson, Jace and Kayden were not far behind. 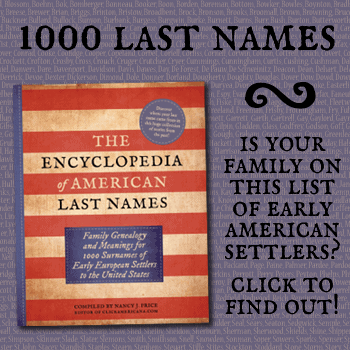 Several names that are now becoming more popular as first names have a long history as last names: Logan, Mason, Carter, Hudson, and Lincoln. 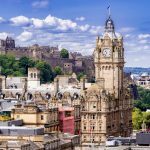 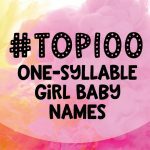 As has been the case for generations, Biblical names are still very popular, including Noah, James, Jacob, Daniel, Matthew, Joseph, Adam, Jeremiah, Caleb and others. 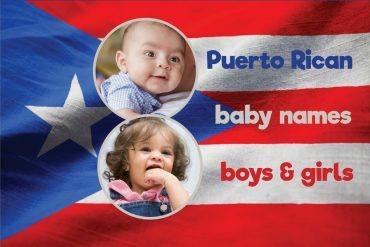 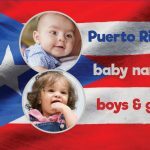 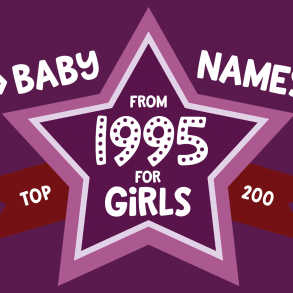 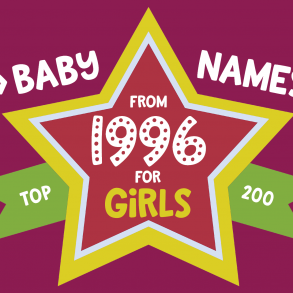 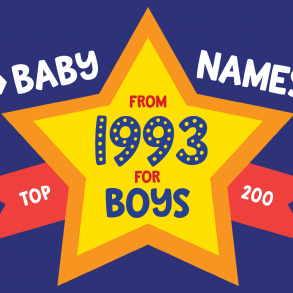 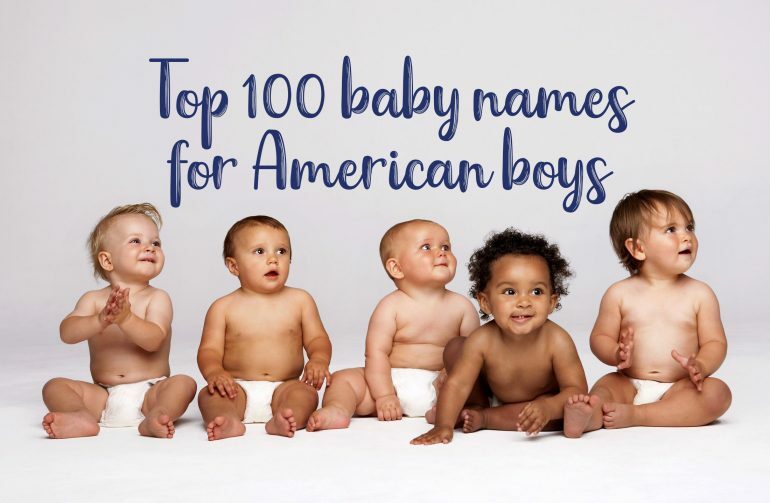 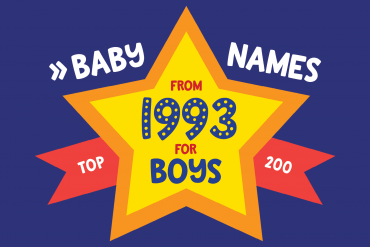 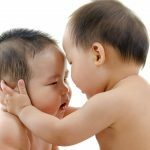 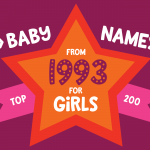 Take a look at the top 100 American baby names for boys here — and you can sort the names by name, rank or by length!